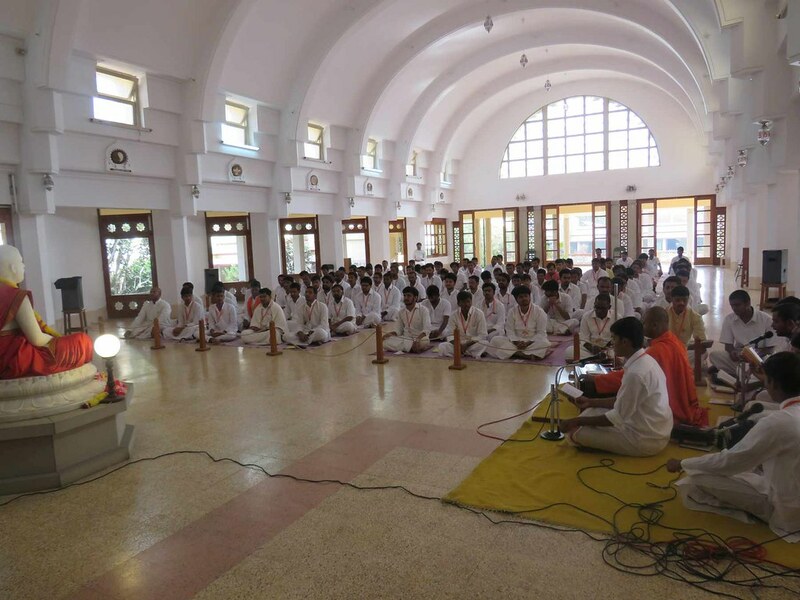 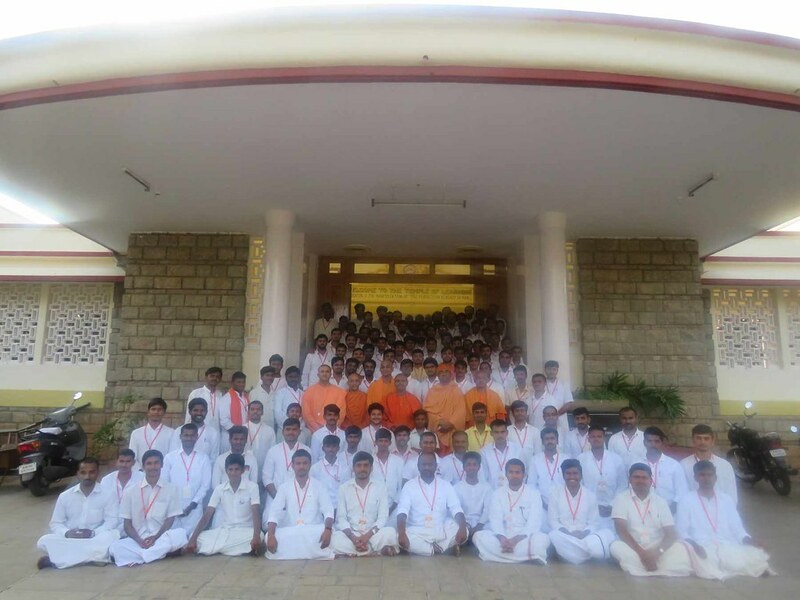 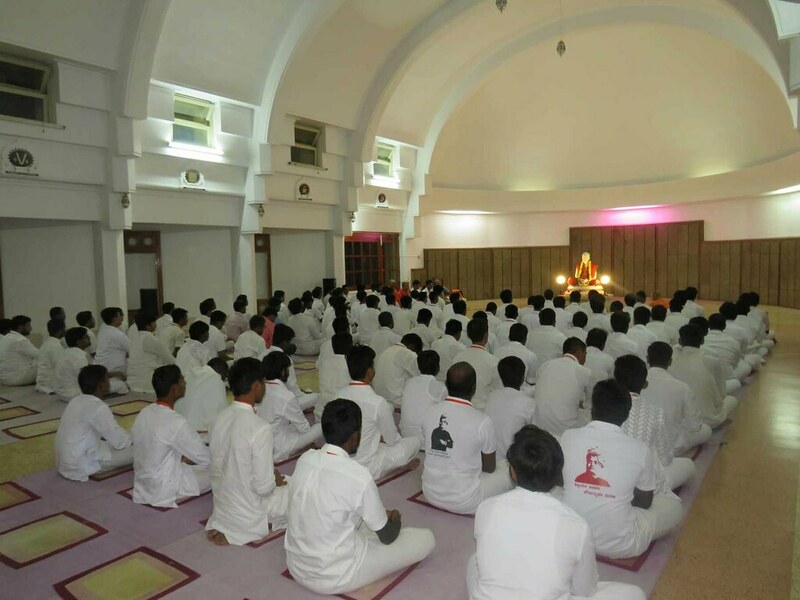 Ramakrishna Ashrama, Mysuru organized a three days residential youth program called Viveka Sinchana for youths aged 18 to 28, at RIMSE from 18 to 20 January. 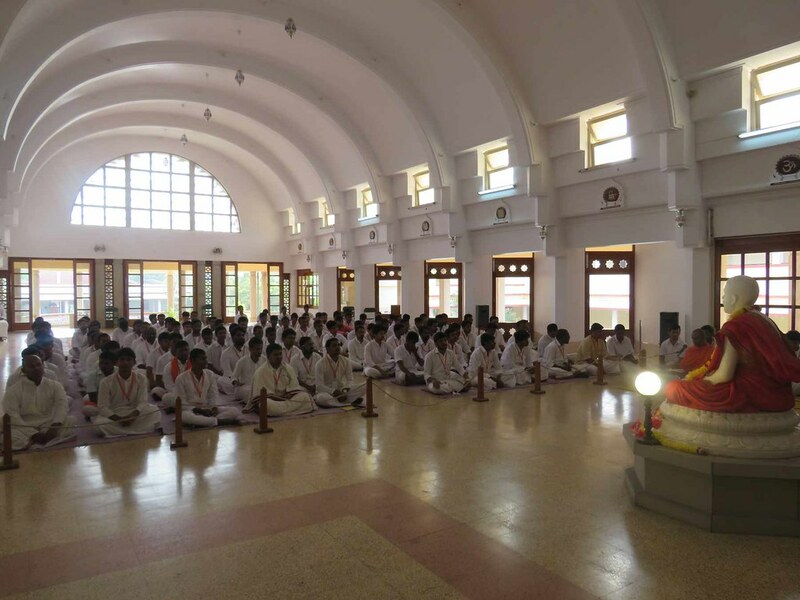 110 youths from various parts of Karnataka participated in the program. 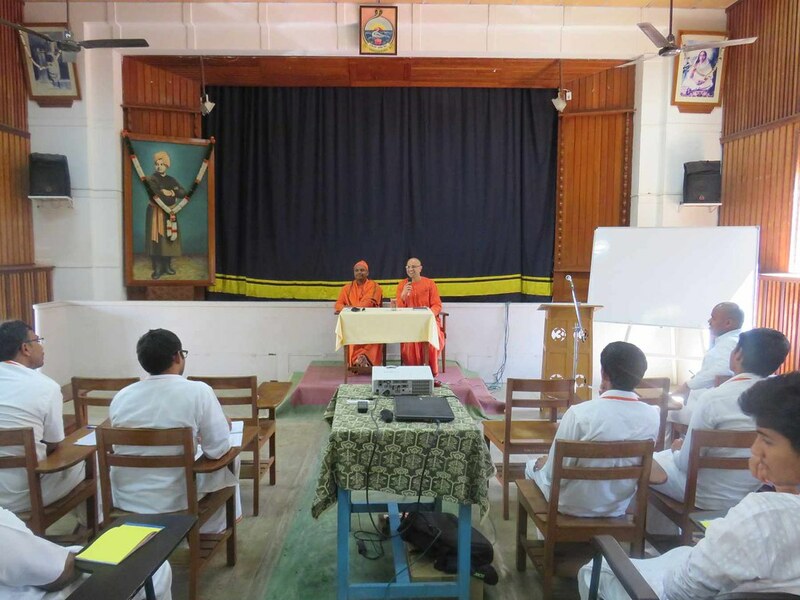 Talks on Sri Ramakrishna, Maa Sarada, Swami Vivekananda, ideals of our Order and monastic life was dealt by monks of our Order. 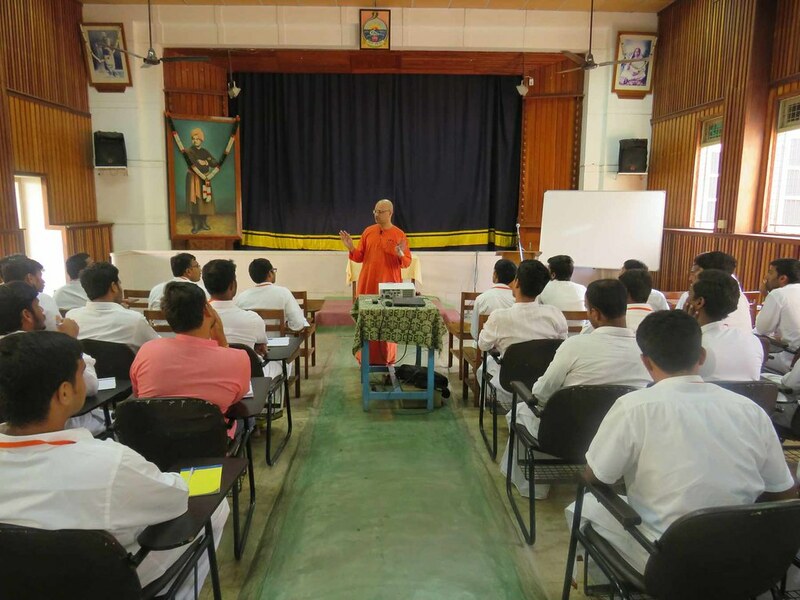 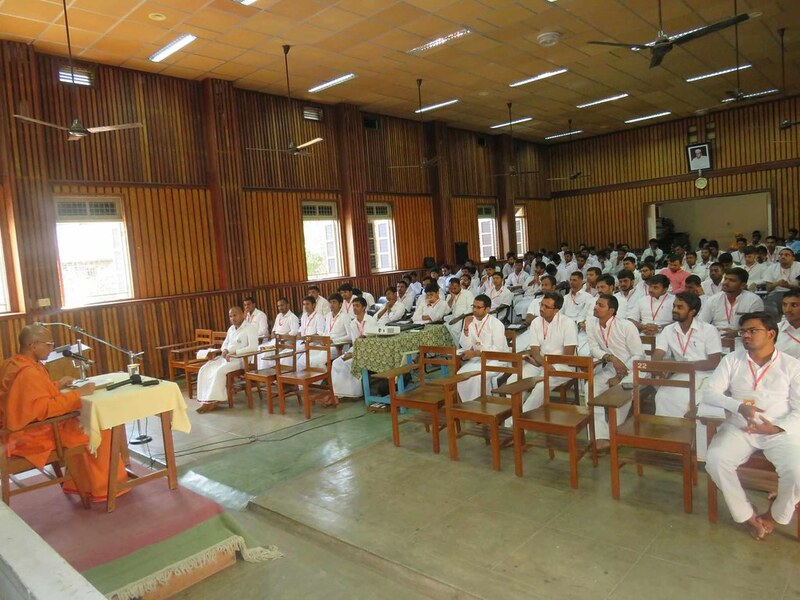 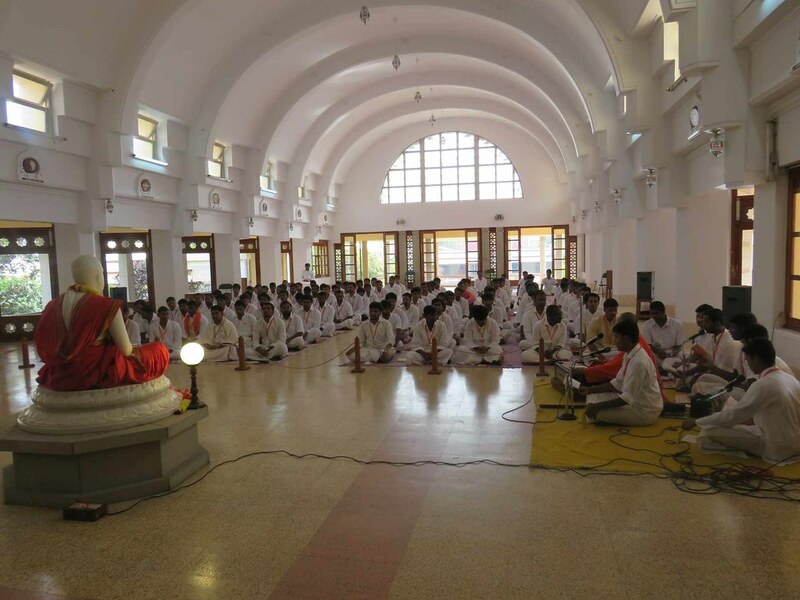 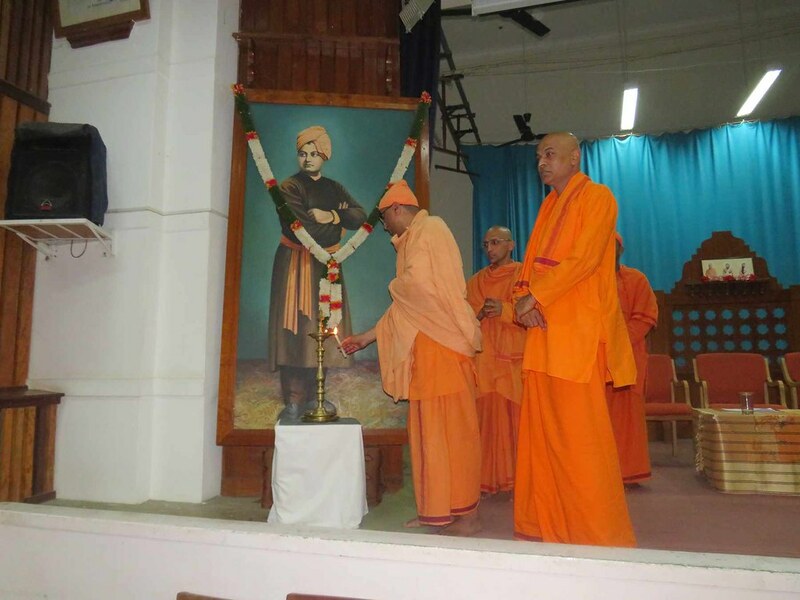 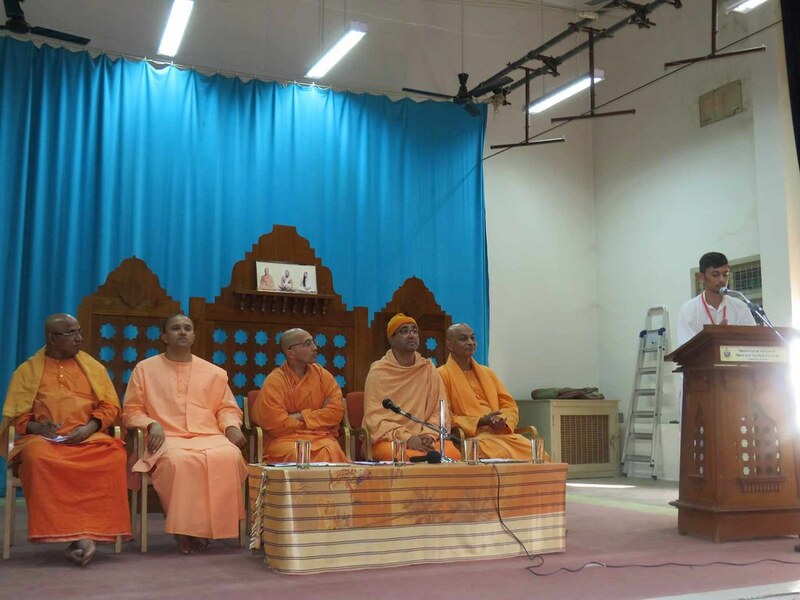 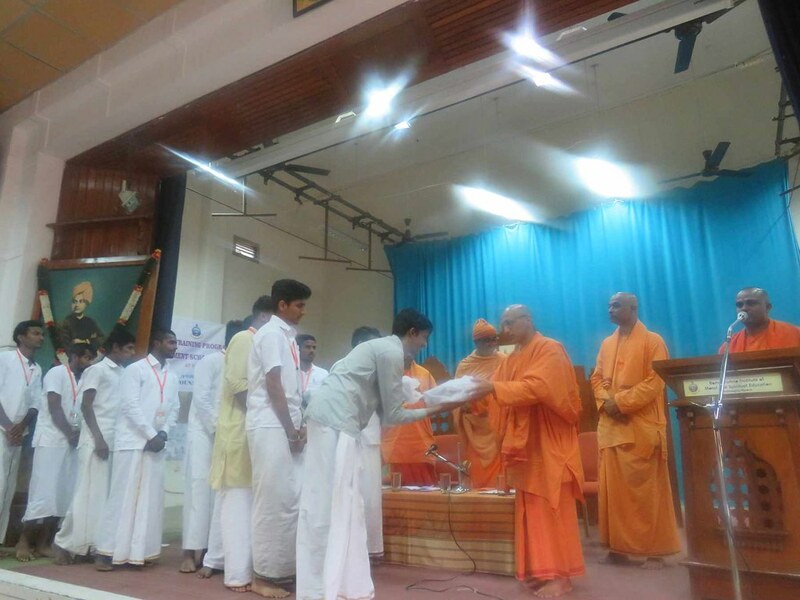 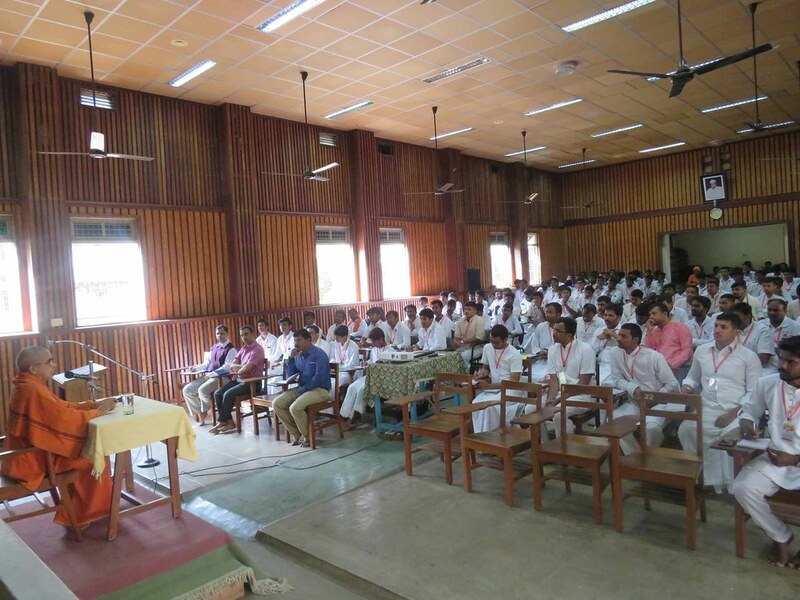 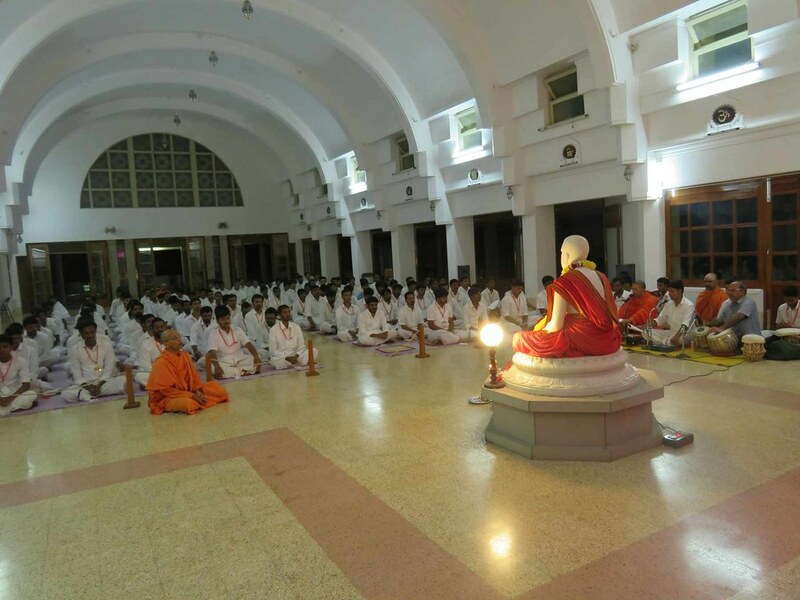 A packet containing Eternal Companion, Spiritual Practices, Towards the Goal Supreme, Lectures from Colombo to Almora, Condensed Gospel and Inspiring Lives was given to each.